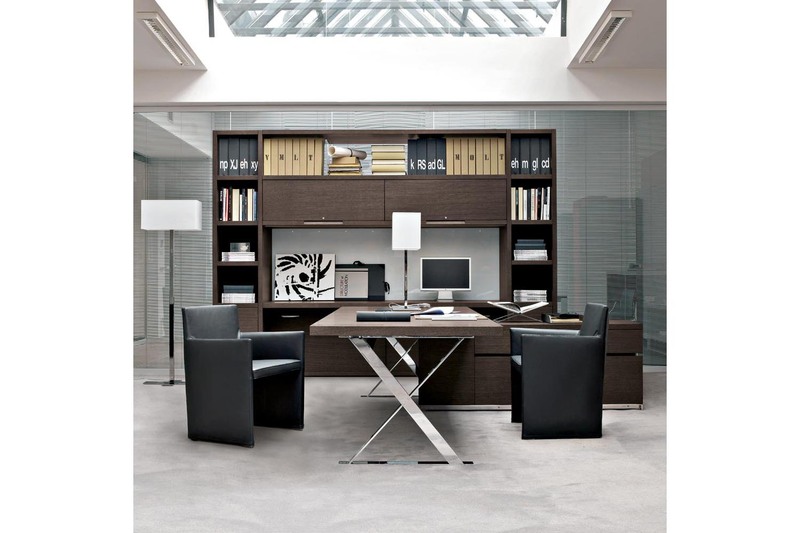 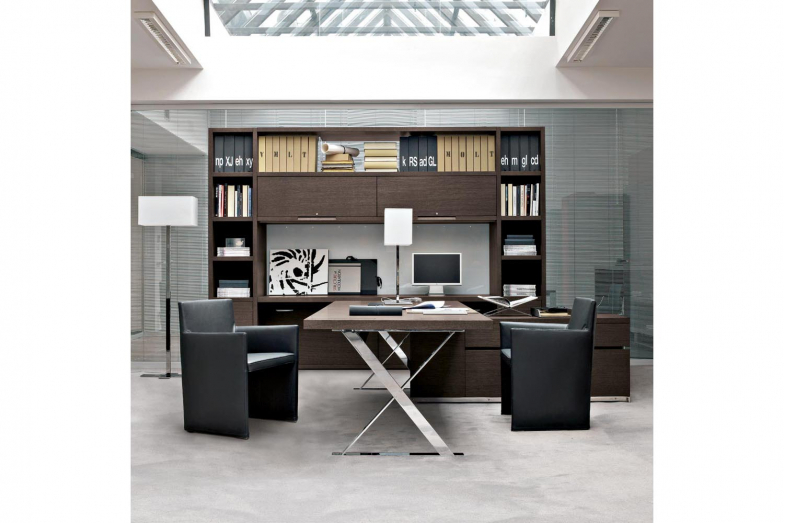 A complete range of executive wood based furniture for executive offices, meeting rooms and home offices. 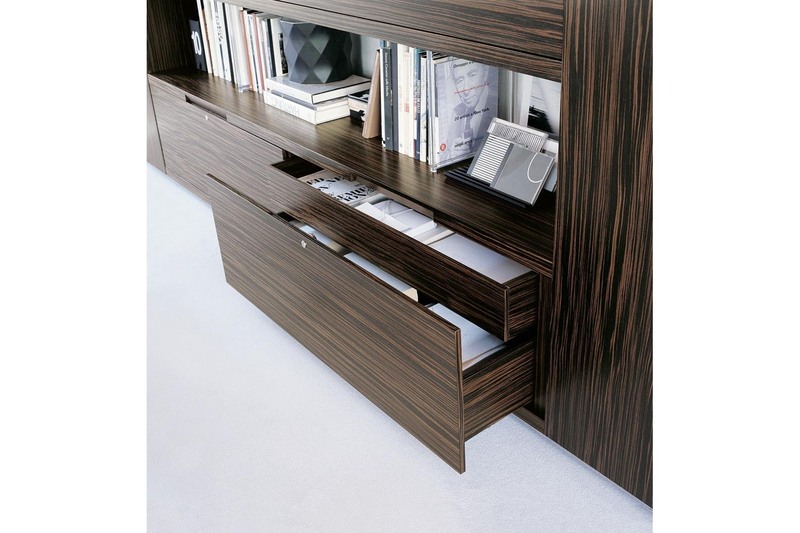 Available in ebony and oak veneers, the project includes a series of file storage units, credenzas, bookcases, meeting tables and desks. 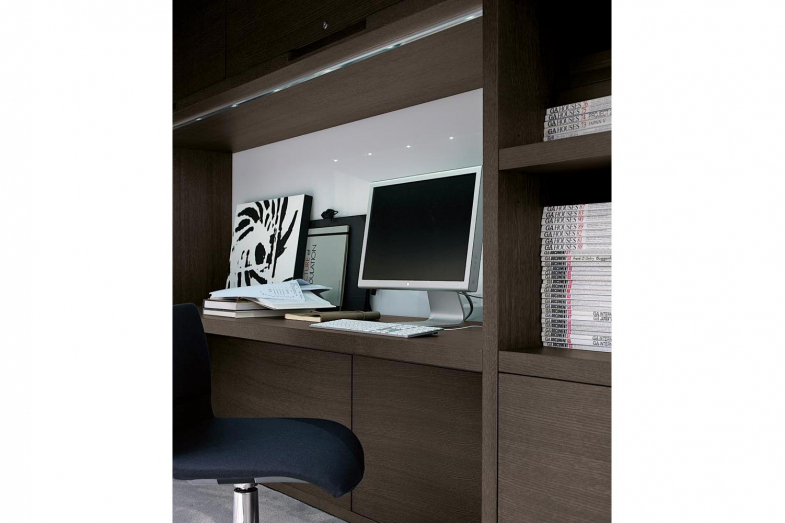 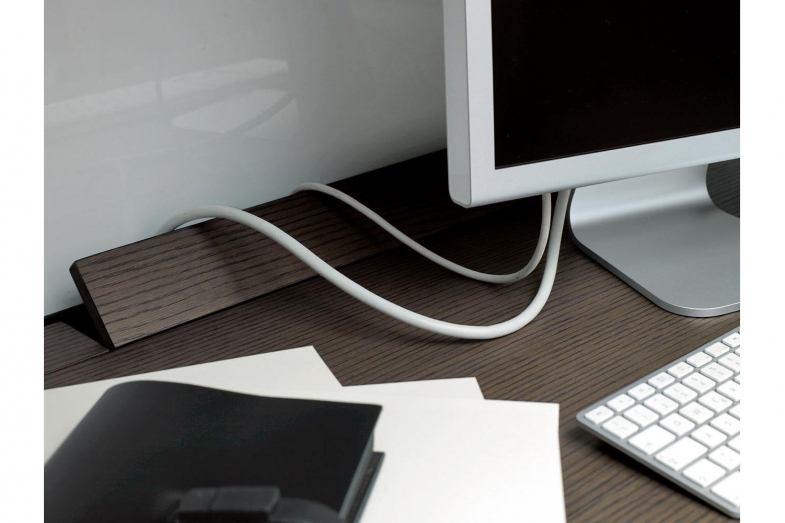 Elements include cable management for computer hardware, lockable drawer options for suspended filing, and wardrobe elements for coat storage.